Product Details : �Max� is an adorable doggie who is looking for a good home. He is a real charm. 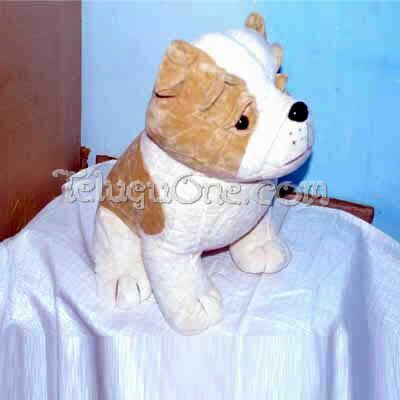 This huggable little dog was made to be your loveable friend.